William Christopher Atkinson was Stevenson Professor of Hispanic Studies from 1932 to 1972 and Director of the Institute of Latin-American Studies from 1966 to 1972. Born in Belfast, Atkinson studied at the Universities of Belfast and Madrid. 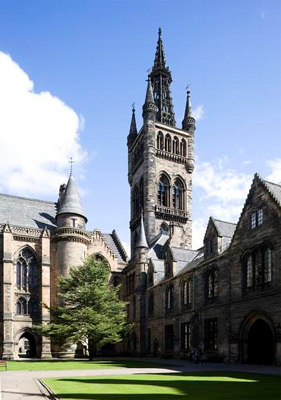 He lectured in Spanish at Armstrong College, Newcastle from 1926 until coming to Glasgow in 1932. Atkinson was Honorary Secretary of the Modern Humanities Research Association from 1929 to 1936, and served as the Head of the Spanish and Portuguese sections of the Foreign Research and Press Service of the Royal Institute of International Affairs from 1939 to 1943. Born 9 August 1902, Belfast, Northern Ireland.